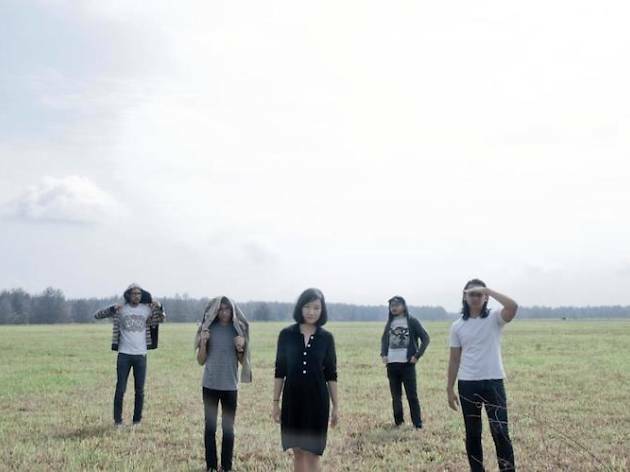 Bold, offbeat and dark: that's what local alt-rock quintet sub:shaman's debut record Apnea is all about. Featuring nine tracks, including 'A-Hole' and 'Django', the album is a collection of songs created by the band since its inception in 2012. 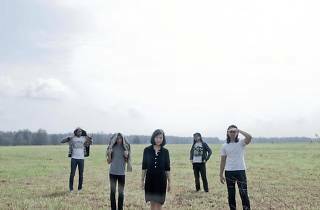 The showcase also sees support from homegrown heroes The Psalms and Mudman.